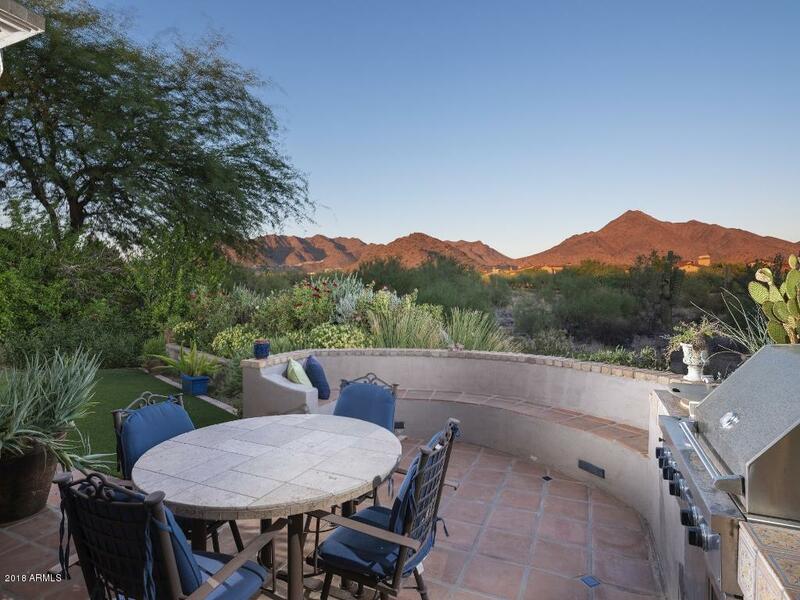 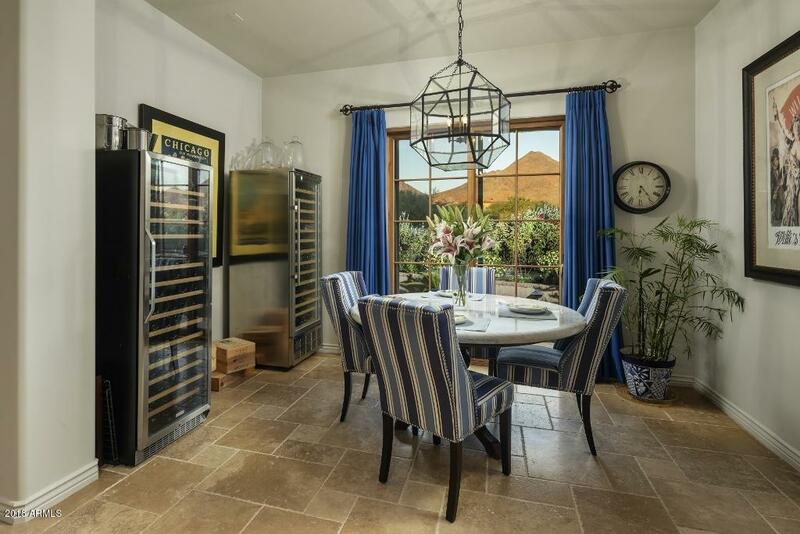 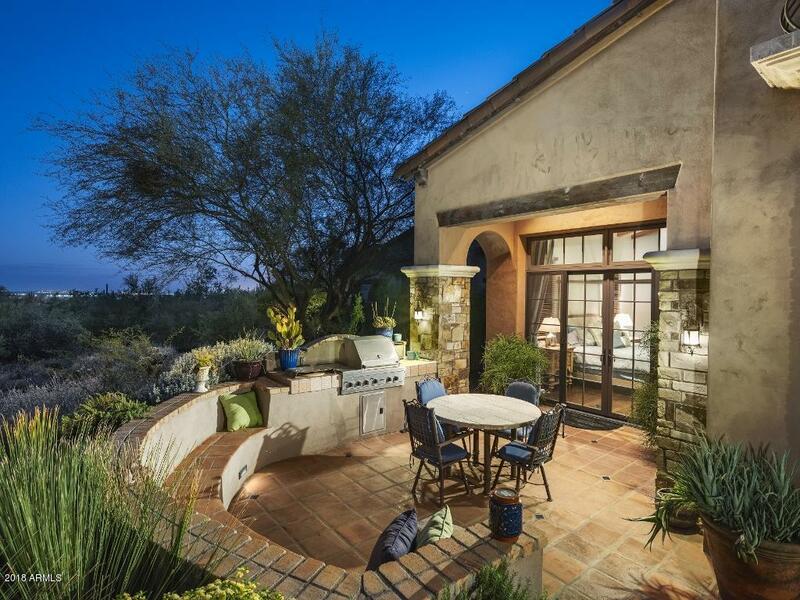 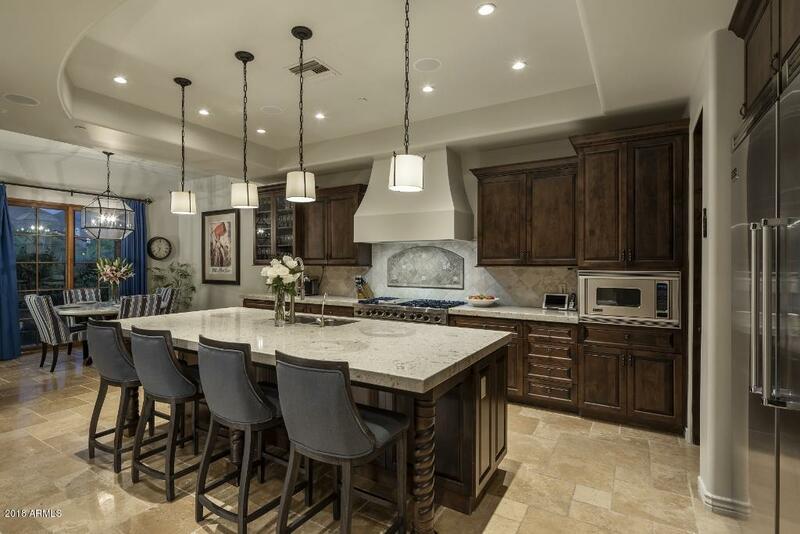 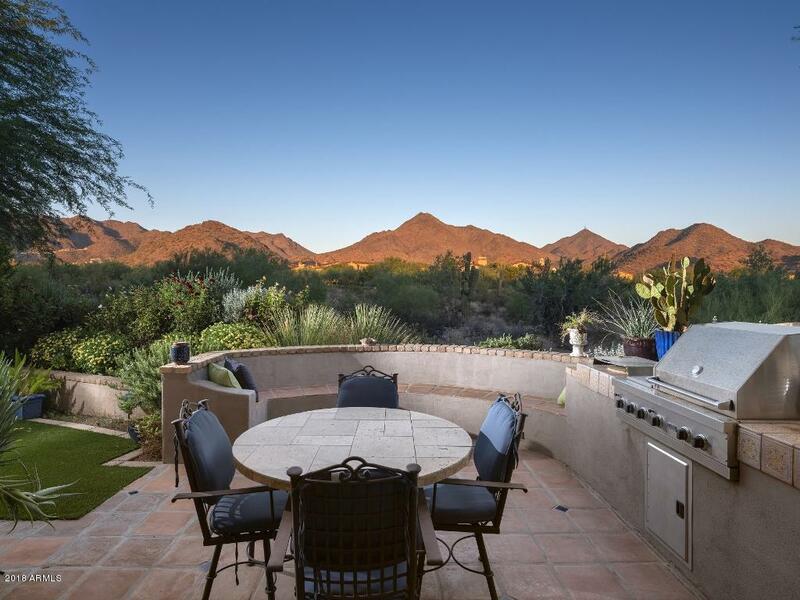 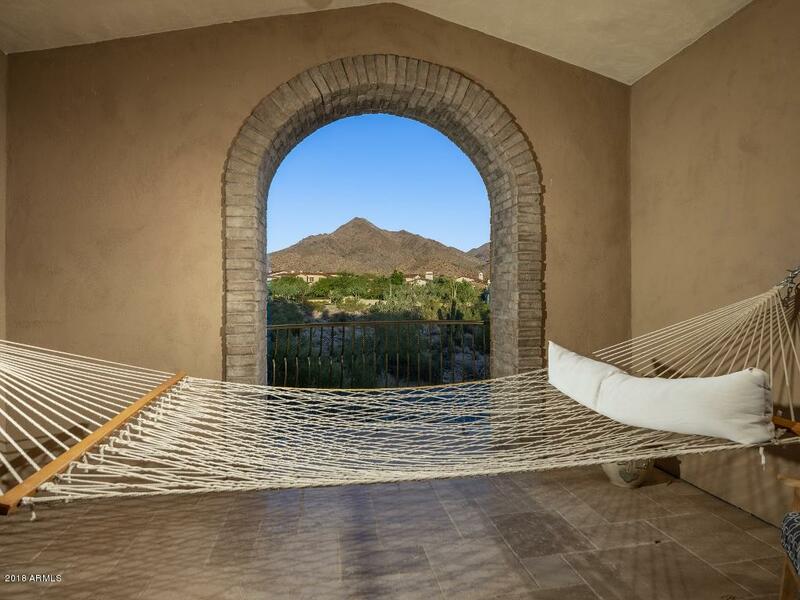 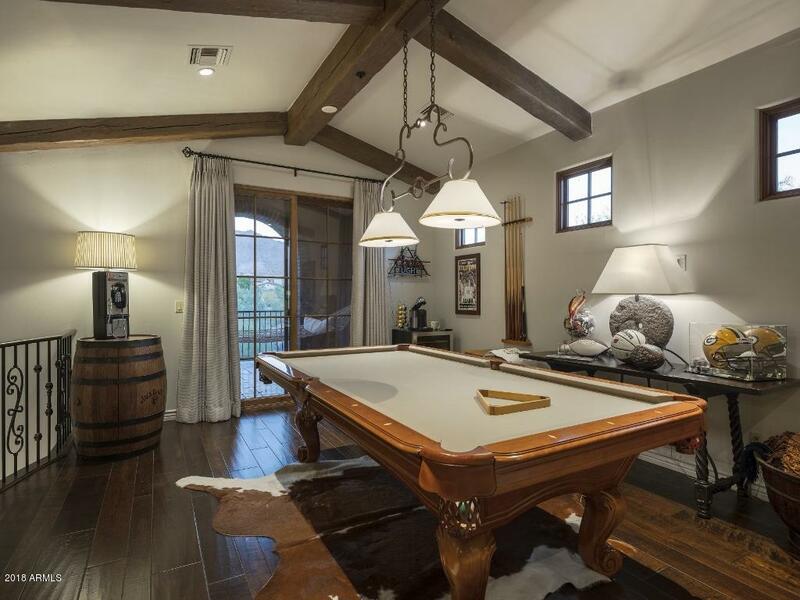 Located in the heart of Horseshoe Canyon in Silverleaf, this home is situated adjacent to a protected preserve with some of the best views in the community. 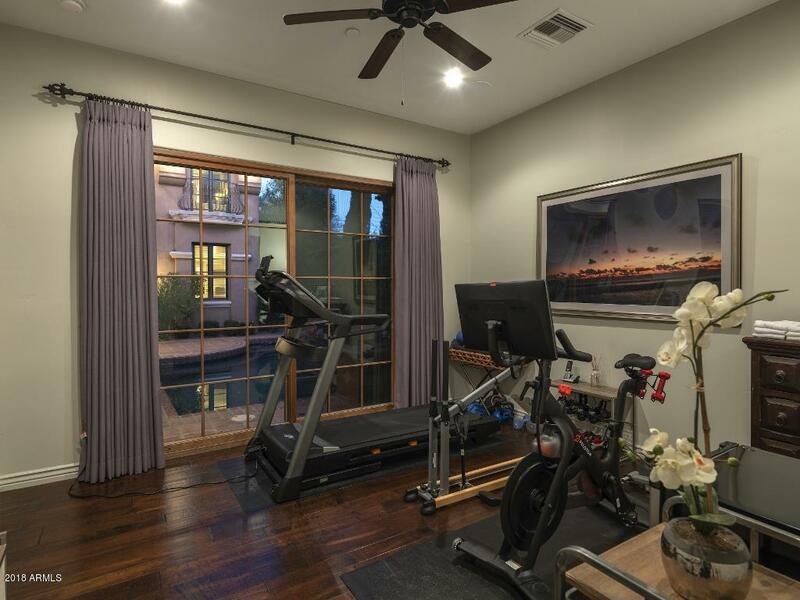 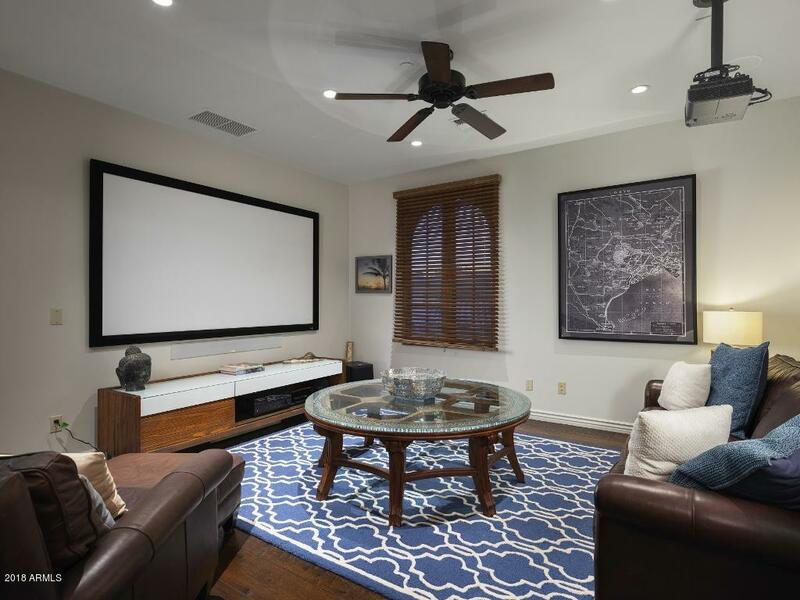 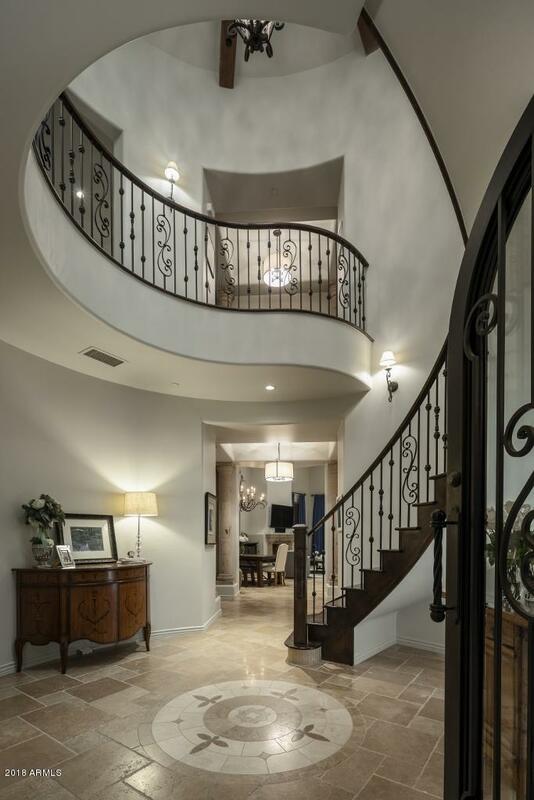 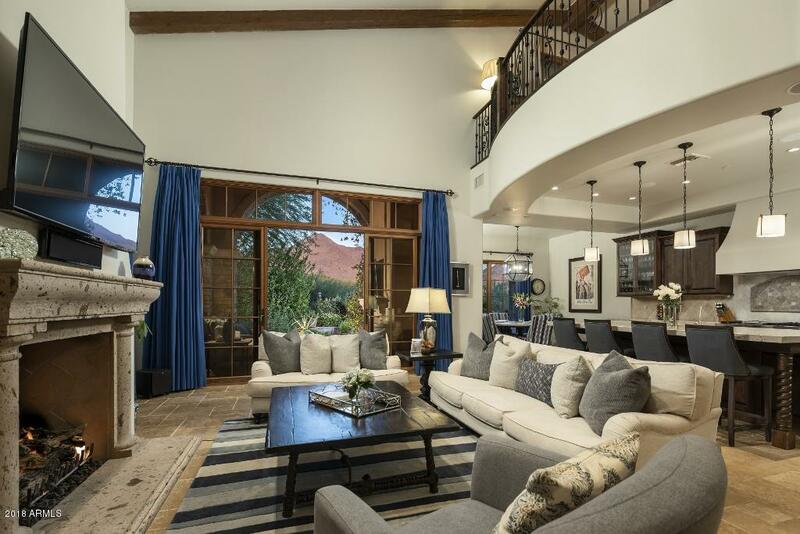 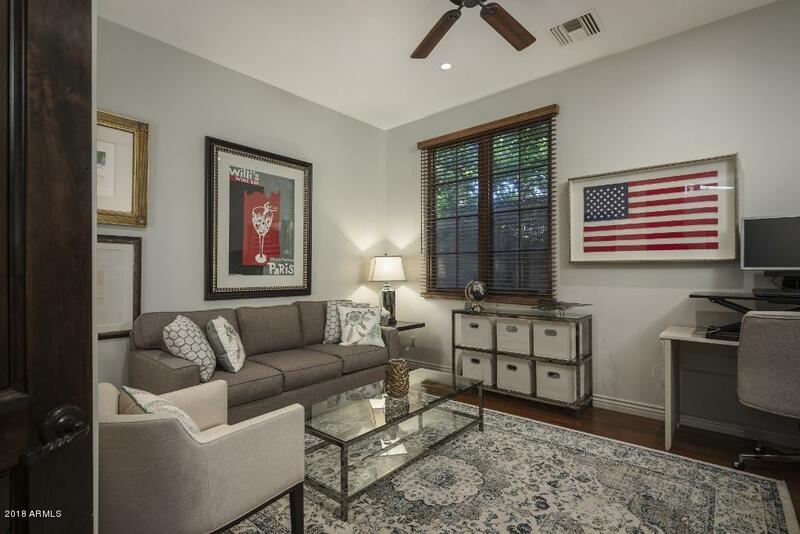 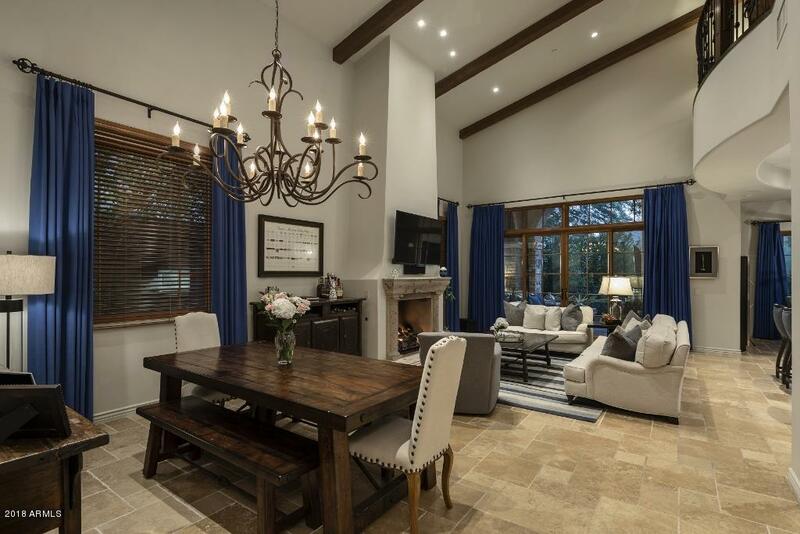 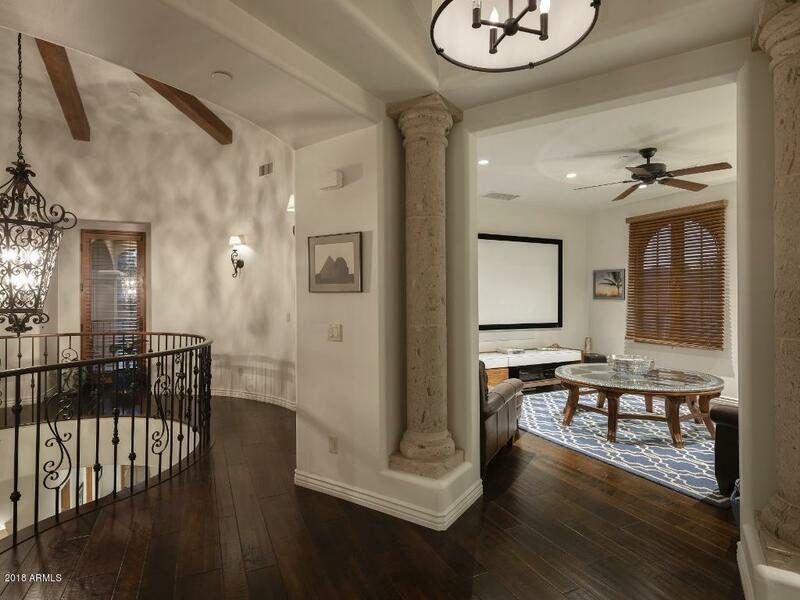 At 4,533 square feet with large great room, 5 bedrooms (including guest casita), 5.5 baths, media room, large gathering area and game room, this home provides everything one desires for family living and entertaining. 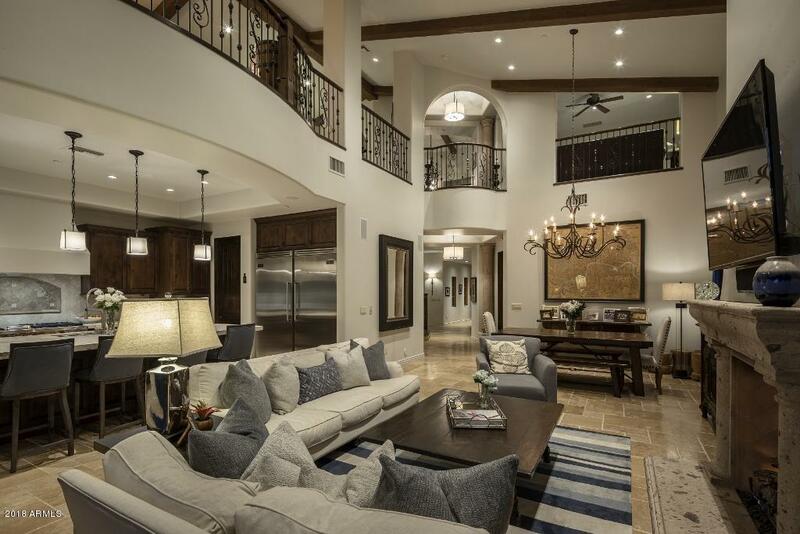 Three of five bedrooms on main level. 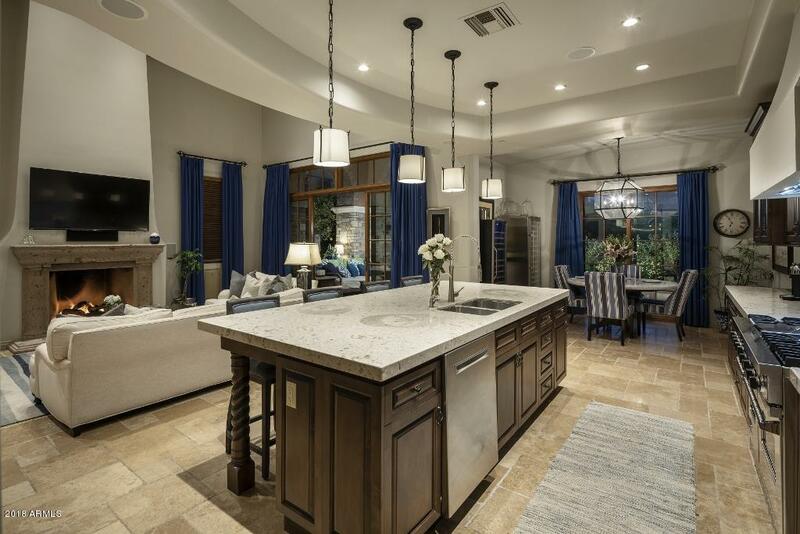 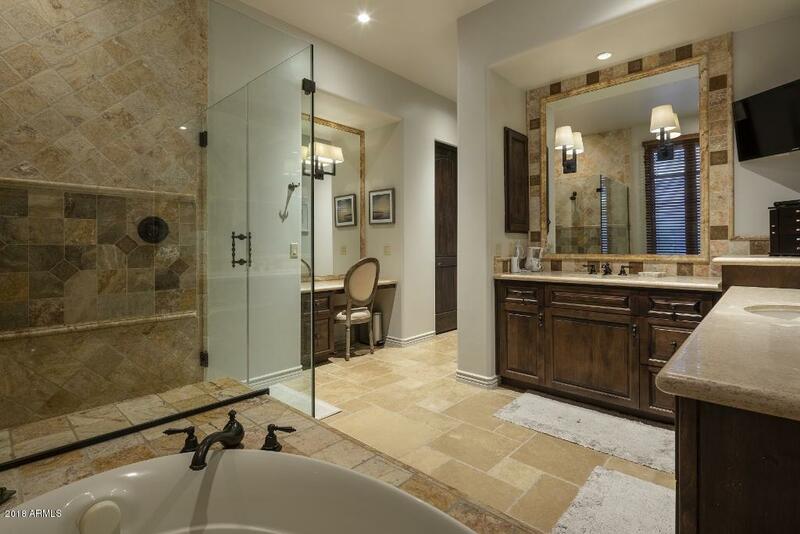 The finishes are a sophisticated blend of light transitional and warm Mediterranean for a classic Arizona style. 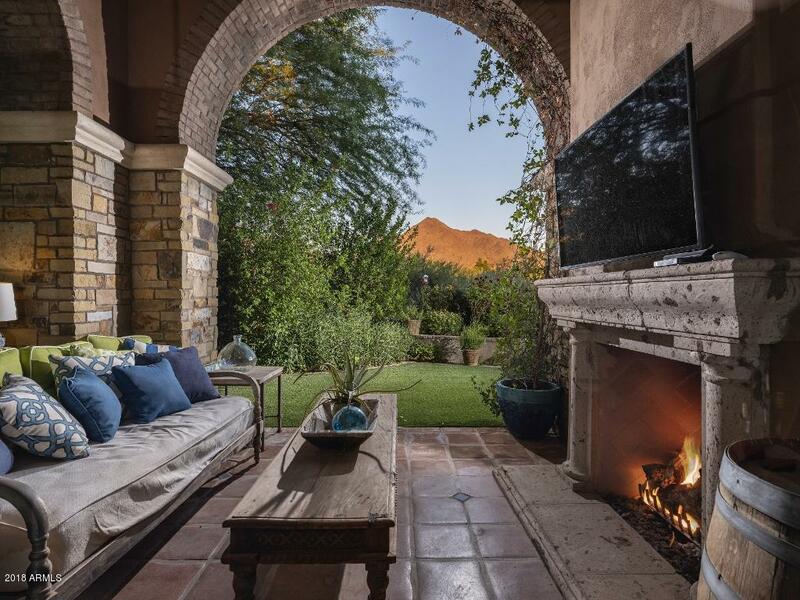 The serene and charming outdoor spaces are perfection, providing breathtaking views, lush landscaping and privacy. 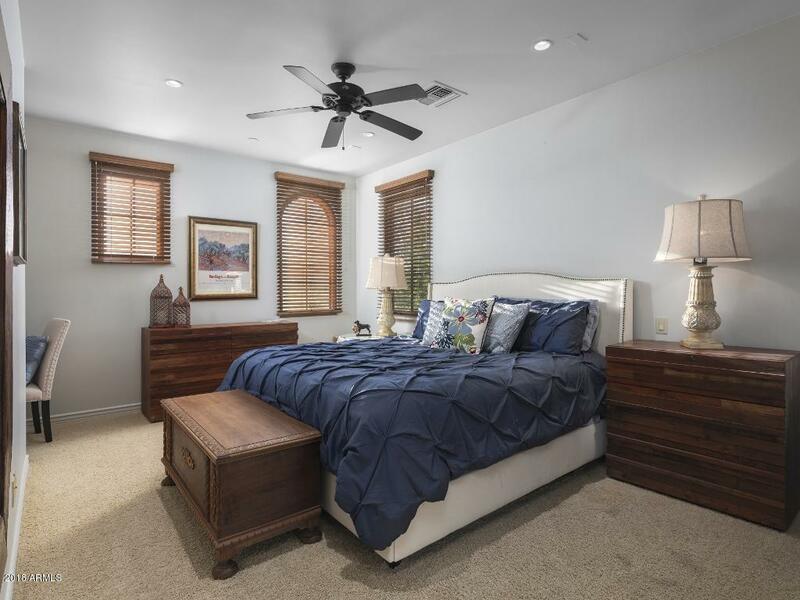 This is the perfect location, size, floor plan, style and low maintenance for both permanent or part time residents.